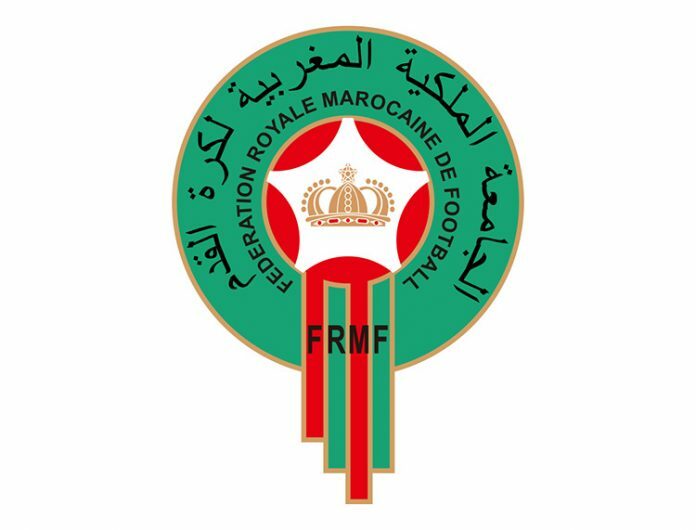 The Morocco team will aim for their Maiden FIFA World Cup title in Russia. Morocco is placed in Group B of the 2018 FIFA World Cup alongside Iran, Portugal and Spain. Let’s have a look at the performance of the team in FIFA World Cups. 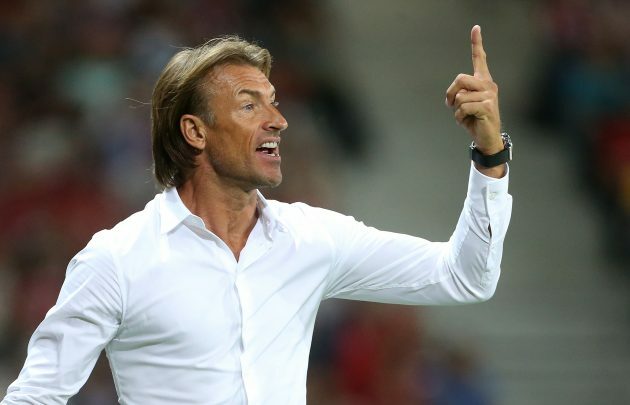 After a limited playing career, he got his break as Claude le Roy’s assistant with Ghana in 2008 and went on to win African Nations Cup titles with Zambia (2012) and Ivory Coast (2015). 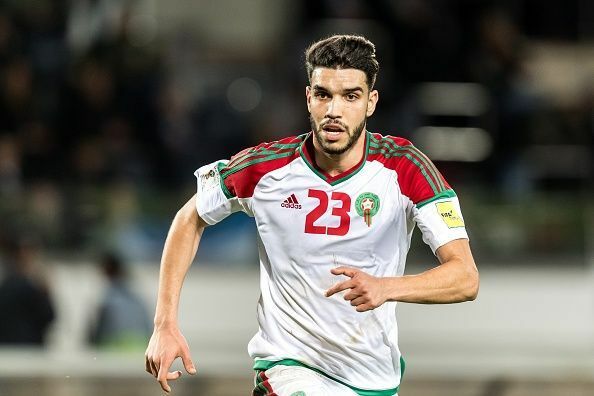 The jerseys are simple: mostly white with accents red and green, representing the Moroccan flag.